As times get tougher, don’t fall into the credit survival trap. 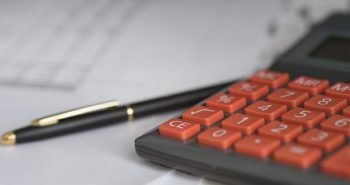 The latest figures from the Old Mutual Savings and Investment Monitor show a sharp deterioration in the financial stability of higher-income earners. The survey, which interviews 1 000 metro households across South Africa, classifies high-income earners as households earning above R40 000 per month. As the economy has weakened over the last three years, we have seen lower- and middle-income earners feeling the financial pinch while higher-income earners were fairly protected from the economic downturn – until now. 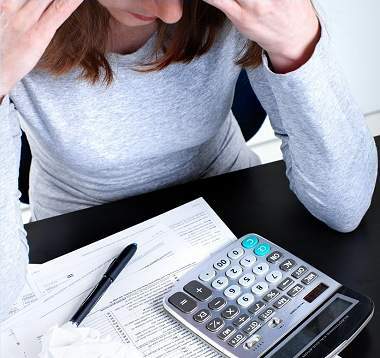 In terms of all income brackets, two-thirds of those interviewed claim to experience high levels of financial stress, with nearly 20% admitting to feeling “overwhelming stress”. But now a third of high-income earners described their stress levels around money as “high”. One in three high-income earners also admitted that in the last year they have found that their income did not cover their living costs. There is a very predicable path that high-income households will start to follow which we have already seen with middle-income earners. When times get tough, although there is some cutting back on lifestyle, the first reaction is to access credit lines. Changing spending behaviour is not easy to do, especially when there are other avenues, such as credit cards, store cards, personal loans and access bonds to keep funding the spending. This was the reaction of the middle-income households surveyed over the last few years, and the result is that they are now maxed out on credit and face significant financial challenges. According to the survey, the increase in debt servicing costs has been the most significant for households earning between R15 000 and R20 000 per month. High-income earners are most likely to use their credit cards to make ends meet, although nearly 30% of these top earners admitted to borrowing from family and friends. They are also increasing access to credit lines: 75% admitted that they had a store card, compared to 63% last year – a sharp increase. They also showed an increase in both personal loans and overdraft facilities. Nearly 30% of high-income earners interviewed had a personal loan, compared to only 19% last year. The use of overdraft facilities among this income group increased from 15% last year to 30% this year. My prediction for next year’s survey results is that this segment will have higher debt repayment levels as a percentage of income and the number of people who are comfortable with their level of debt will drop. 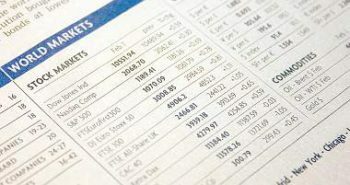 There will certainly be more than a third of those households admitting to being highly stressed about their finances. If there is no economic recovery – and let’s be honest, given the state of the world’s economies no-one is expecting a bounce-back soon – then debt levels will become unmanageable and stress levels will soar even higher. A more dramatic change in lifestyle will be required in order to stay afloat and keep up with those debt commitments. The sensible approach would be to start cutting back immediately and to not take up credit to fund the spending. The sooner we adjust to the new reality, the more financially stable we will be and the faster we will recover. Listen to the podcast on Classic FM.